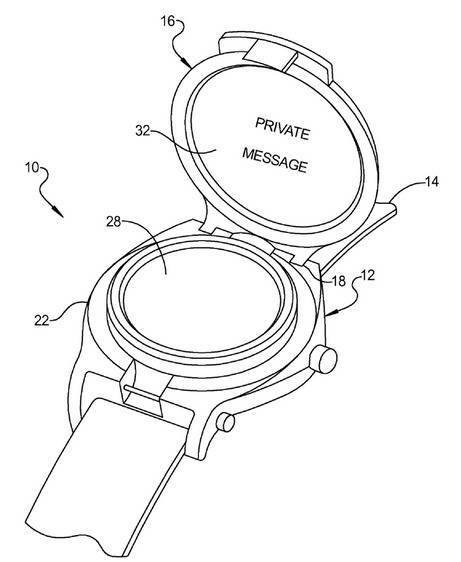 Notorious gadget leaker @Evleaks tweeted today partial Google smartwatch specs. It will sport a 1.65-inch LDC display with 280×280 resolution, 512MB of RAM and 4 GB of internal storage. Unknowns at the moment include the processor and battery size. Both the processor and the battery will be key to how the smartwatch performs, what capabilities it entails and how long it lasts. By comparison, the actually announced Gear 2 smartwatch from Samsung will feature a 1.63-inch screen with 320×320 resolution, a 1 GHz dual-core processor and a 300 mAh battery that will purportedly last three days without a charge. Like the Google watch, the Gear 2 will have 512MB of RAM and 4GB of storage. A few companies like Samsung are trying to bridge the gap, so far without much success. Emerging rumors from Apple suggest that it’s been meeting with the FDA, possibly about some type of health application for its iPhones and a wearable device. Sundar Pichai, the Google executive in charge of Android, Chrome and apps, recently said the company will release a wearables software developer kit within the next two weeks. Pichai said that Google is only “scratching the surface” of wearables at this point.